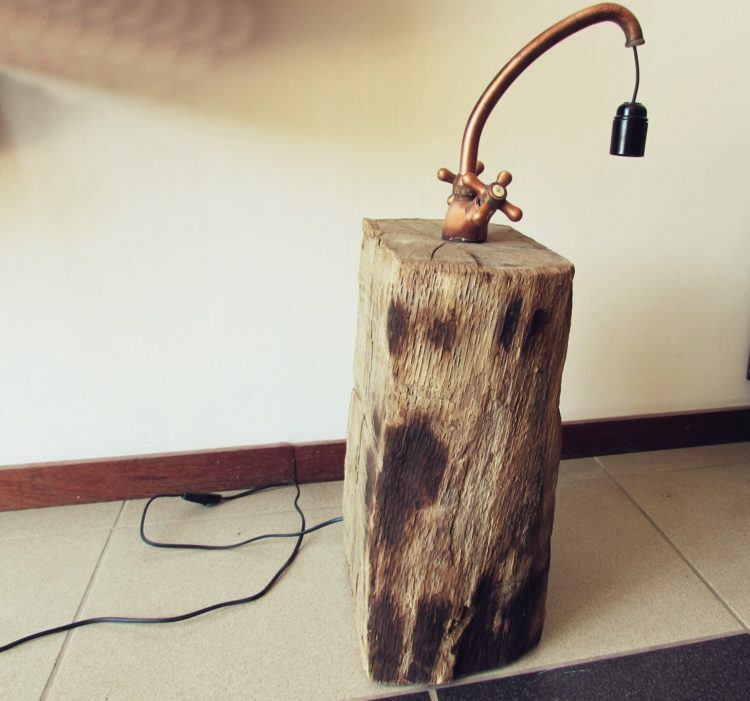 Very nice lamp, very refined, it is made from a base made of a log/trunk out of raw wood (slightly polished) on which is placed an old copper faucet. 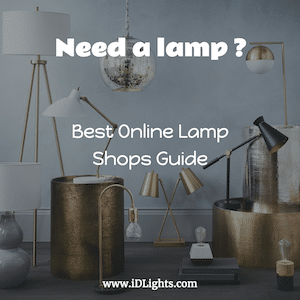 A simple light bulb offers you soft light to stay in the simple, natural and raw side of the object. Socket with a switch (the electric wire passes inside the trunk).